FITARA Scorecard 8.0 is anticipated later this spring. FITARA is a fixture in Federal IT and remains an important measure of how agencies are prioritizing modernization. 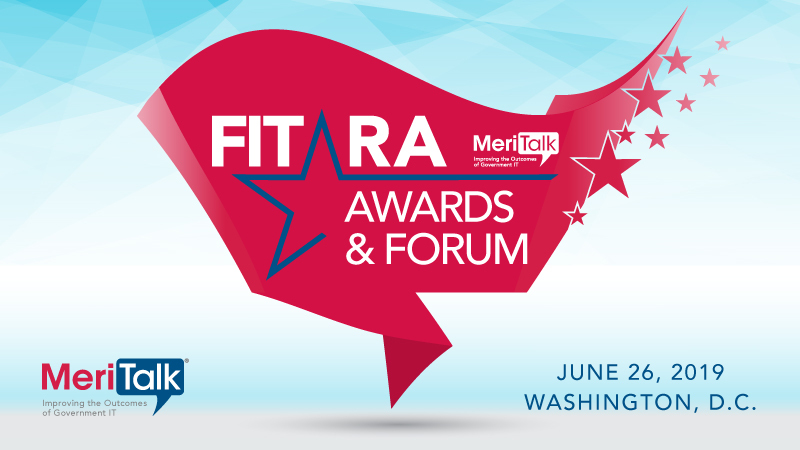 Join Congressman Gerry Connolly and MeriTalk for a complimentary award ceremony and networking reception on June 26 at 5 p.m. to honor Federal IT excellence, based on the FITARA Scorecard 8.0 grades.